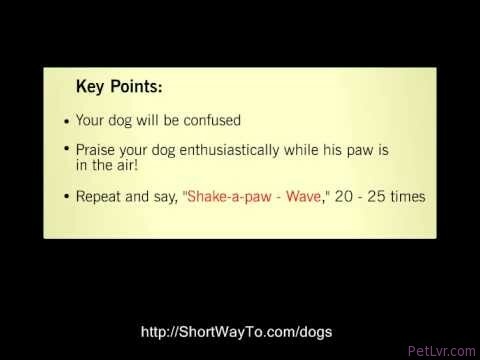 Basic dog obedience training. Tips techniques. Dog house potty behavior crate training.